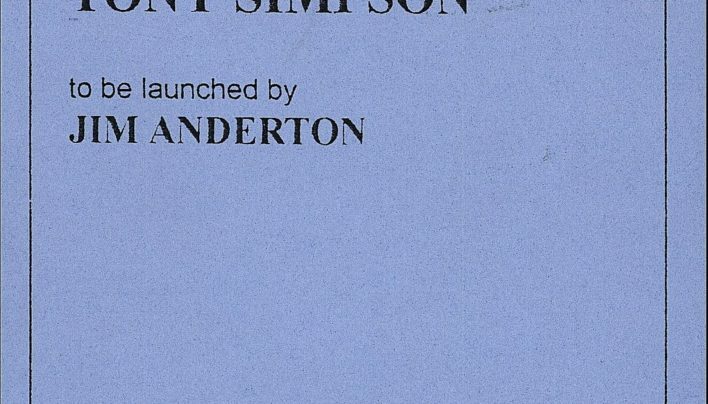 An advertisement for the launch of Tony Simpson’s book The Immigrants: The Great Migration from Britain to New Zealand 1830-1890 (Godwit). 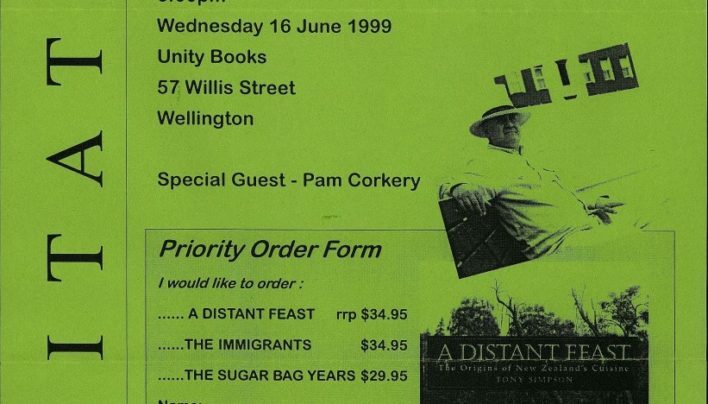 The invitation for the launch of A Distant Feast: The Origins of New Zealand’s Cuisine by Tony Simpson (Godwit), which was launched at Unity Books by radio personality Pam Corkery. 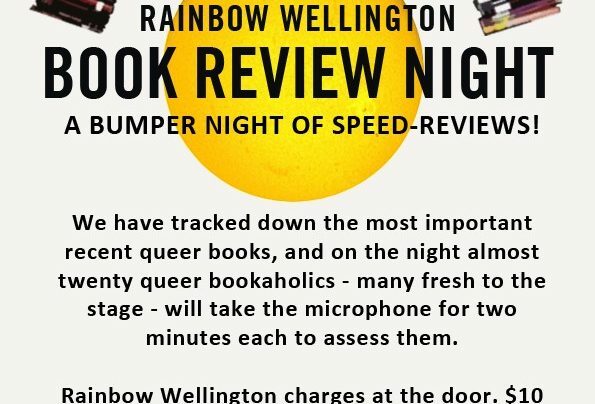 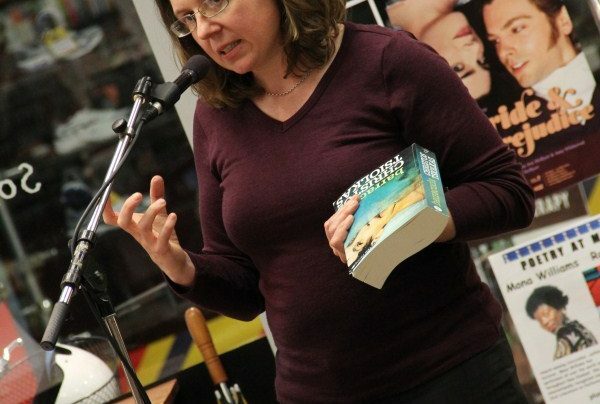 Photographs from Pink Ink’s Rainbow Review night at Unity Books. 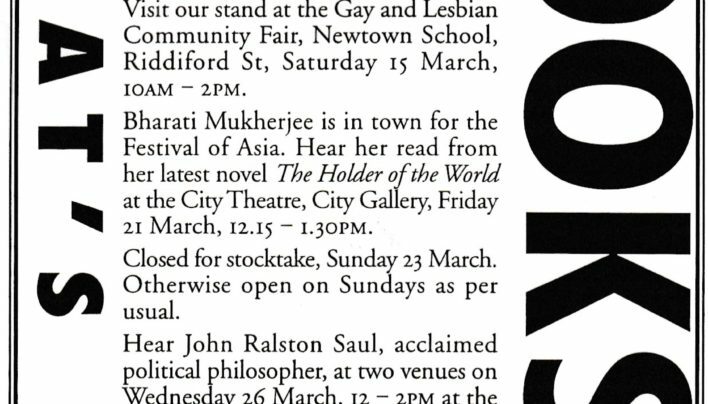 Event photography by Matt Bialostocki. 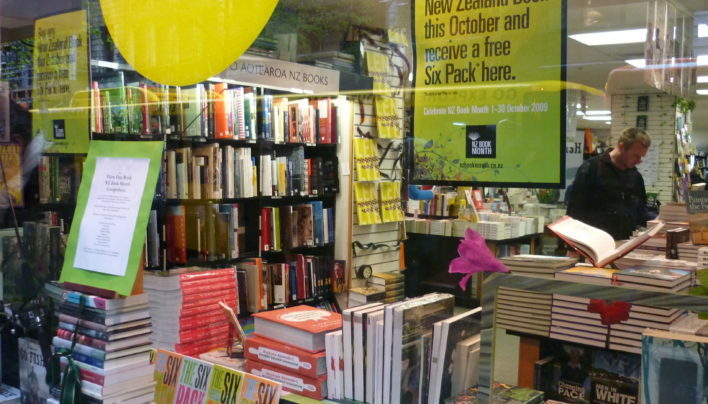 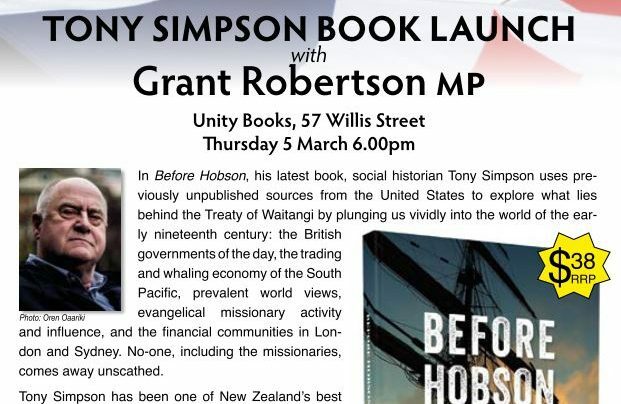 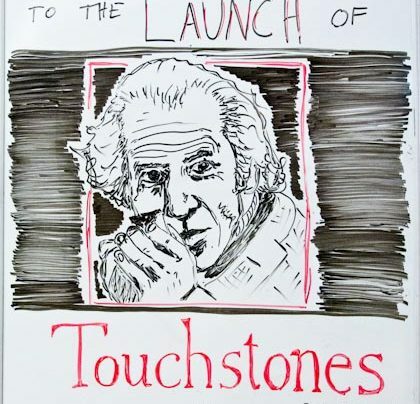 Invitation to and photographs from the launch of Before Hobson, written and published by Tony Simpson and launched by Grant Robertson at Unity Books.